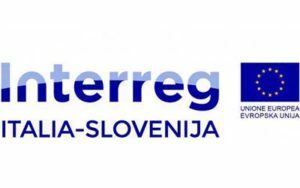 The Call for standard projects proposals No 07/2018 of the Interreg V-A Italy-Slovenia programme is now open. This is the seventh call of the Programme and its notice is also published on the Official Bulletin of the Autonomous Region Friuli Venezia Giulia No 2 dated 9th January 2019. Projects have to apply a result oriented approach, be compliant to the Programme intervention logic and relevant for the fulfilment of indicators. Applicants are invited to submit their project application addressing only one of specific objectives/Investment Priority laid down in the Call and to contribute to the achievement of the OUTPUT indicators, by meeting the minimum requirements described under each specific objectives/Investment Priority.